The rising international prominence of Japanese popular culture—from manga and anime to sushi and Hello Kitty—is something that has been hard to ignore over the past quarter century. But why have global audiences responded so enthusiastically to Japanese entertainment products, and what cultural, social, and economic factors have contributed to the riotous creativity of Japanese pop since World War II? 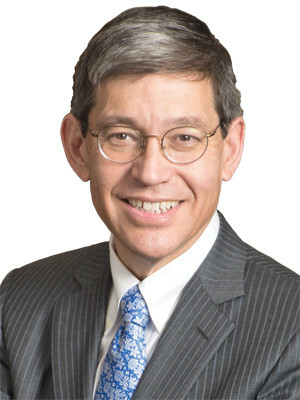 Dr. William Tsutsui is President of Hendrix College and the author of Japanese Popular Culture and Globalization, In Godzilla's Footsteps: Japanese Pop Culture Icons on the Global Stage, and other works on Japanese history and culture.